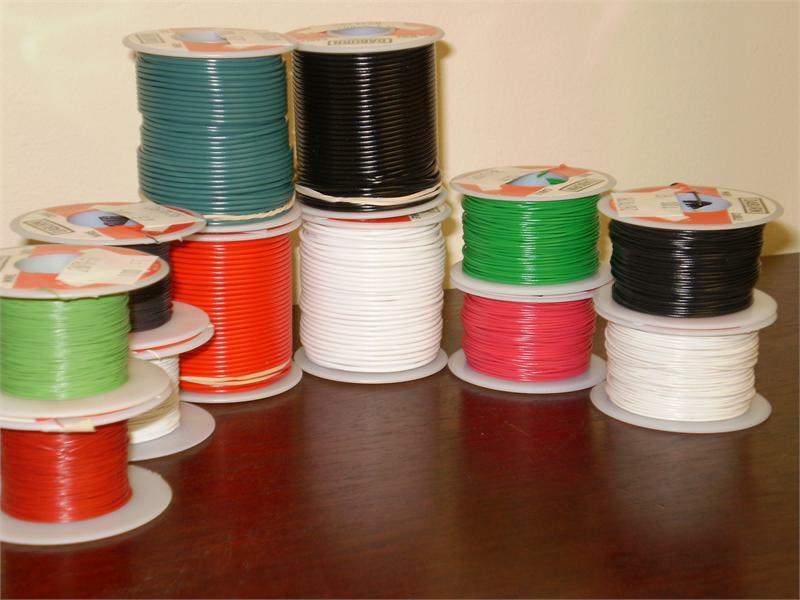 Daburn Ultra-Flexible Silicone Rubber Wire, has high temperature resistance and high flexibility due to silicone rubber insulation and high strand count conductors. Applications include whole sealed cooking appliances, lighting equipment, computers, electronic equipment, internal combustion engines and mercury switch leads. This wire meets UL Style 3135. Description: Single conductor stranded tinned copper insulated with .031” silicone rubber insulation. This construction allows for a uniform, flexible, concentric, quality construction.